Is your Fraud Management System prepared for new services and networks? The telecom industry has always suffered from the malicious impacts of fraudsters. Whether it was bashing the edges of coins to make coin operated phones accept lower value coins, dealer frauds at calling card vendors or the emergence of mobile malware usage, the industry has come to an acceptance that some revenue will be lost to fraud. The increased variety and number of services, and their higher value, are leading to greater CSP consequences for fraud. 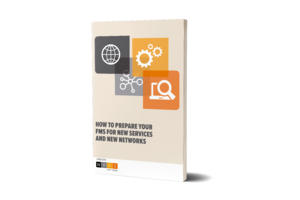 Download this ebook today and learn how to prepare your FMS for new services and new networks.